Please find attached before shots without the Roller Shutters and after shots with the Roller Shutters installed on the weekend. With the Shutters installed it looks fantastic now and blocks out the sun and less noise at the front of the house. Great service and installation was a breeze. 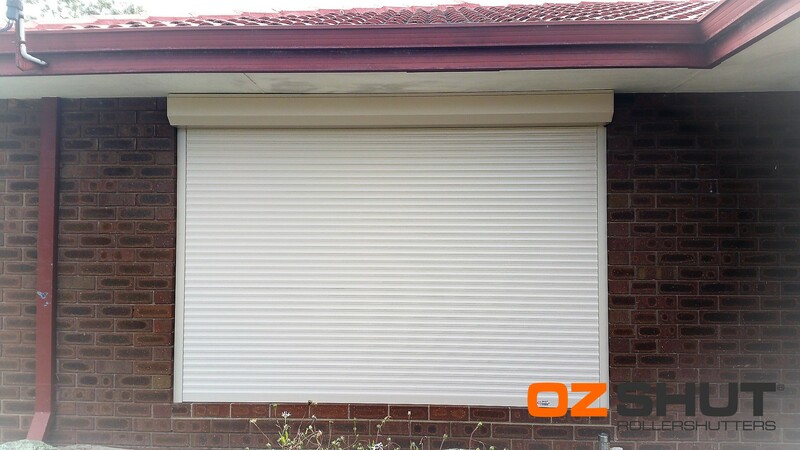 Will forward to friends and family who are looking to installing Roller Shutters.